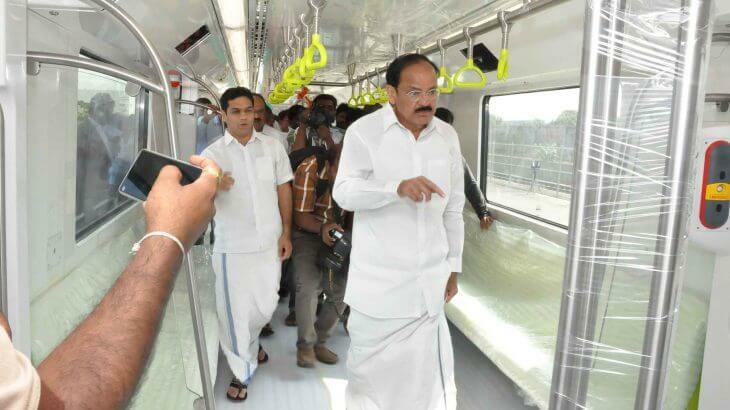 Commenting on the occasion, Mr. Ravindra Sannareddy said,”We take pride in the fact that Alstom Transport India is supplying the very first set of ‘Made at Sri City’ coaches to Kochi Metro Rail project. According to Alstom, the coaches for Kochi Metro Rail are one of the most cost-efficient coaches, and are the first ‘make in India’ coaches, designed and manufactured in Sri City. 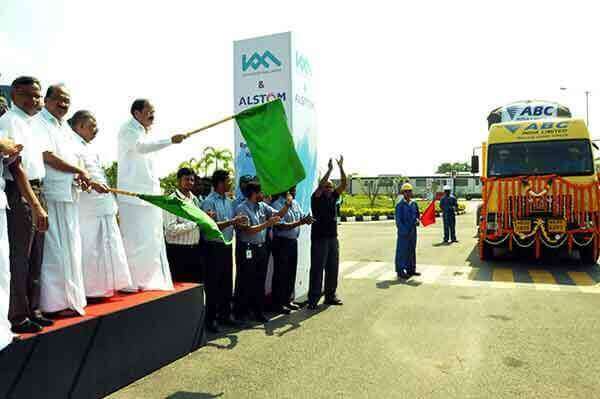 Alstom was awarded a contract to supply 25 state-of- he-art Metropolis train sets to Kochi Metro, and now the first train sets is ready for delivery. As per the contract, Alstom is responsible for the design, manufacturing, supply, installation, testing and commissioning of 25 standard track gauge trains. Each train will be composed of 3 cars, about 65 m long and with a capacity to carry up to 975 passengers.